SEOUL -- In a state-sponsored project to speed up the establishment of smart factories, SK Telecom (SKT) joined hands with 18 other companies and organizations to launch an alliance aimed at creating a compatible and universal solution for smart factories by unifying segmented technologies and standards. 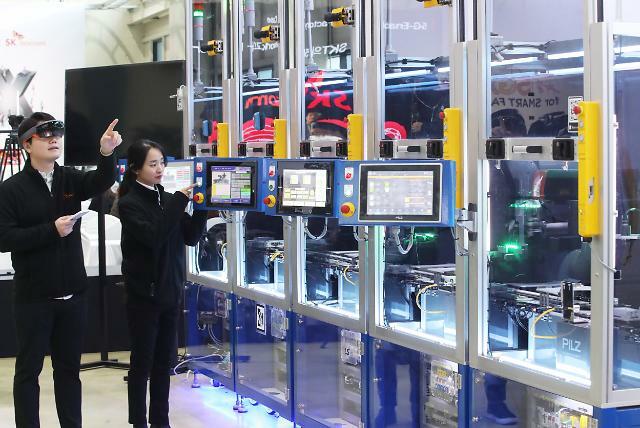 The 5G Smart Factory Alliance (5G-SFA) was formed Thursday in a ceremony at the Smart Manufacturing Innovation Center (SMIC), a state-funded body in charge of developing and testing smart manufacturing technologies, in Ansan south of Seoul. A smart factory refers to a fully integrated technology-based manufacturing system, which connects the entire production process. To keep pace with the fast evolution of digitalization and automation in the era of the Fourth Industrial Revolution, state funds sponsor research and testbed projects by companies to develop technology related to smart factories. 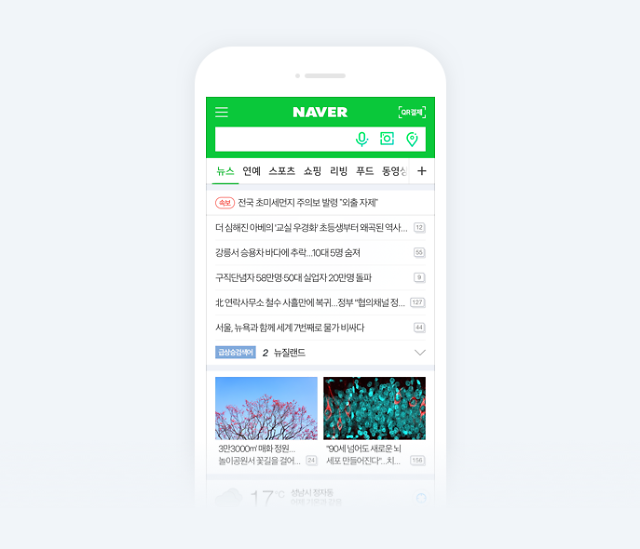 The alliance included the Korea Electronics Technology Institute (KETI), SKT, Samsung Electronics, Microsoft Korea, Ericsson-LG, Siemens Korea, and other companies. Unified standards speed up the development of 5G smart factory solutions and reduce costs. Small and mid-sized companies can easily upgrade their solutions. 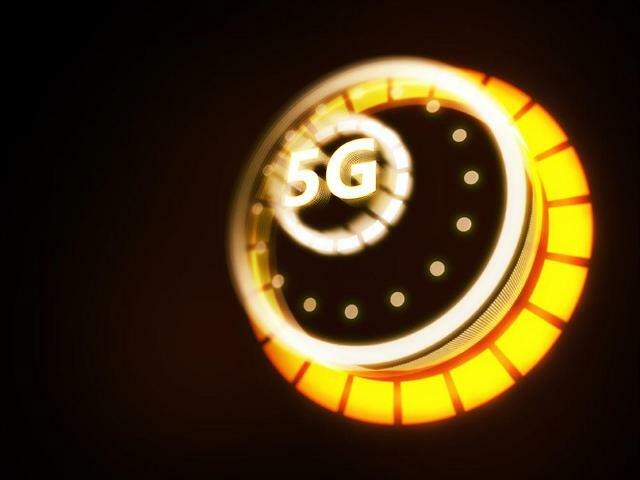 Unlike Long-Term Evolution (LTE), which has some limitations in delivering a factory-type and situation-specific solution, 5G can adjust network performance to match the type of facilities. 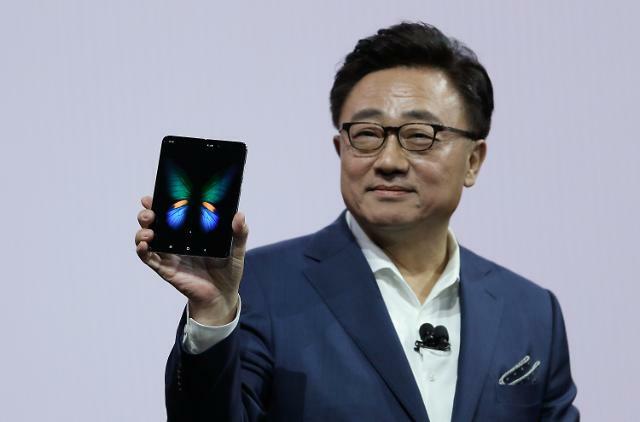 "The commercialization of 5G created an opportunity for South Korea to lead the development and construction of smart factories," SKT's IoT and data division chief, Chang Hong-sung, said. "We will take the lead in establishing a new 5G factory ecosystem by collaborating with other ICT companies and factory automation specialists." Along with 5G autonomous cooperative robots, SKT unveiled an all-in-one package to provide a 5G network, a specialized solution, a data analysis platform and terminals so that a manufacturing factory can easily switch to a smart factory. Workers wearing AR smart glasses can check and confirm facilities, parts information, and assembly manuals in real time. In order to move autonomous mobile robots without collision, 5G stably connects many terminals in a narrow space.